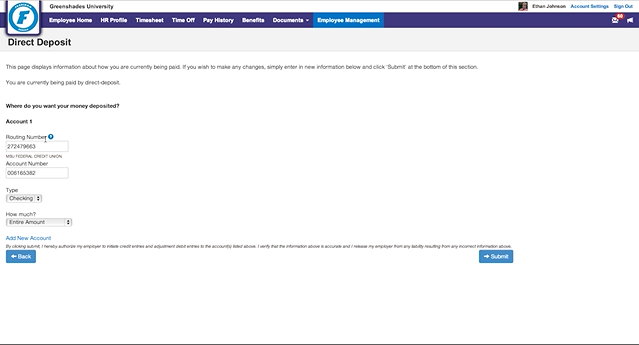 Online self-service portal for employee paystubs, profile changes, HR documents, and more. 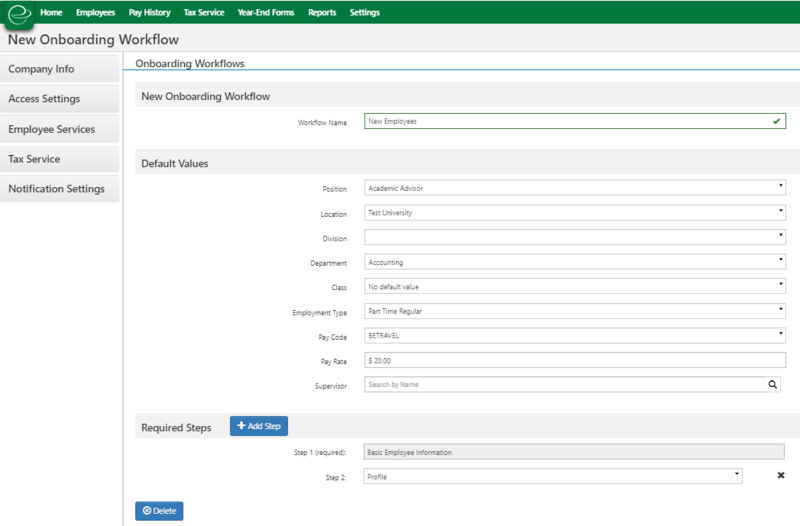 Creates workflows for new hires to complete their profiles, direct deposit, I-9, W-4, and additional paper work through a step-by-step wizard. 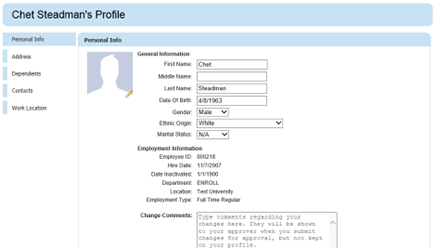 Initiates and creates the employee card in the payroll module of Microsoft Dynamics GP. 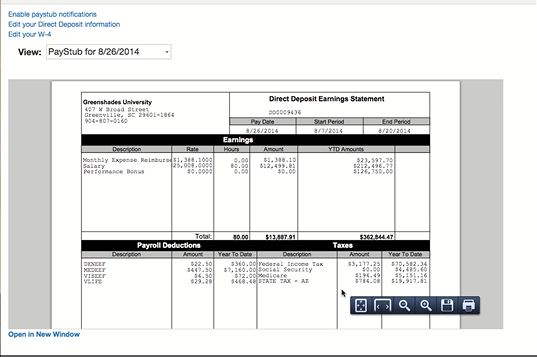 Syncs electronic pay stubs for employees to view or download. Update your address, emergency contacts, dependents, and more. Sign up for and manage your direct deposit allocations. 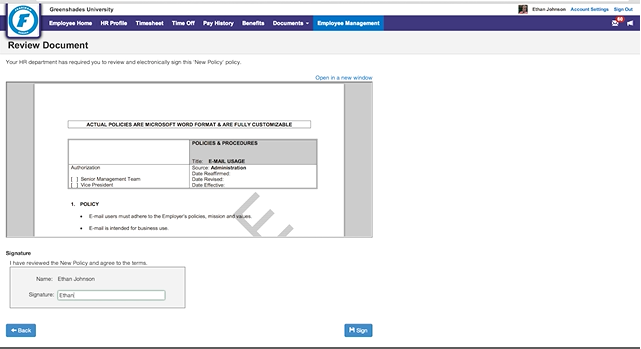 Submit electronic versions of forms to easily update HR and payroll including W-4s and I-9s. 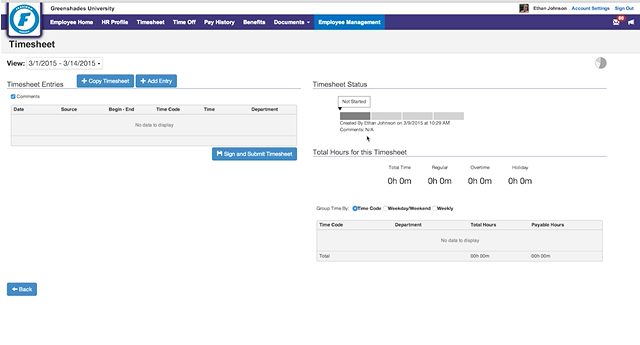 View available PTO balance, request time off with manager approval, and see which other employees who will be off soon in your department. 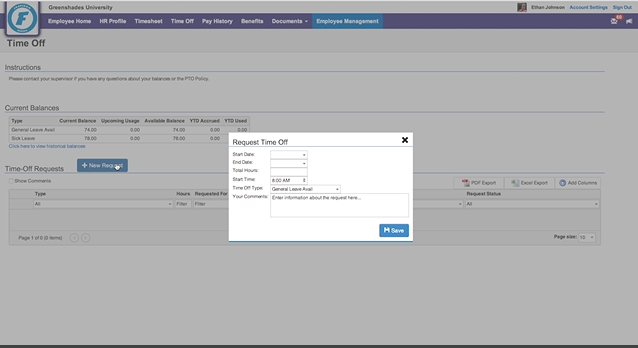 Clock in and clock out, submit for manager approval, and calculate overtime. 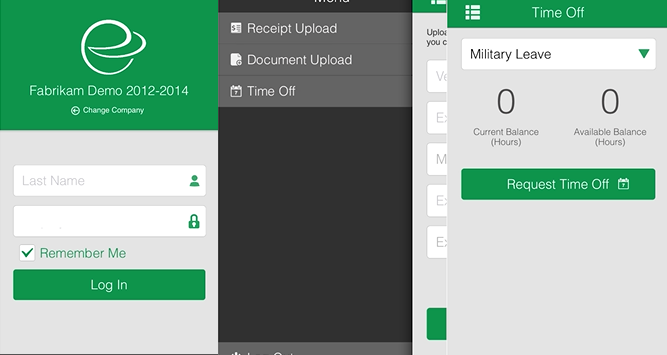 Native mobile app for iPhone and Android to view pay stubs, clock in and out, and submit expense reports.